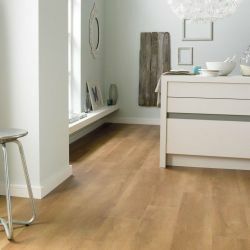 LVT panels for use in rooms with high traffic, in commercial buildings and houses. 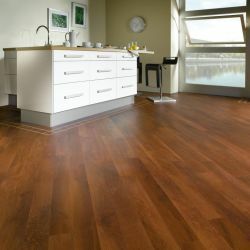 Vinyl panels LVT, glued to the subfloor, for use in public buildings and homes. Vinyl LVT panels glued to the subfloor.